Steven (Chicagoland, United States) on 30 April 2015 in Plant & Nature and Portfolio. An unknown daffodil variety that I captured on April 19, 2015. Perfect title for this crisp and colourful shot! Absolutely gorgeous! This is just beautiful. The colors and the detail are fabulous! A really wonderful flower beautifully captured ... the colors and the details are fabulous !!! Excellent. I love all the fine detail. 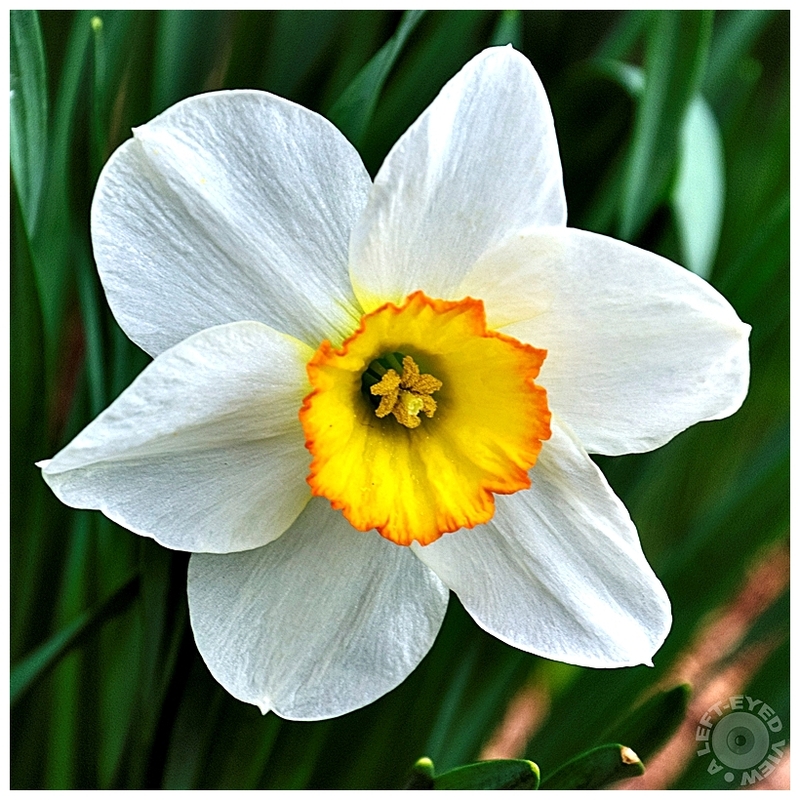 Very pretty bloom and love the soft rippled details in the white petals... beautiful! They are my favorite !